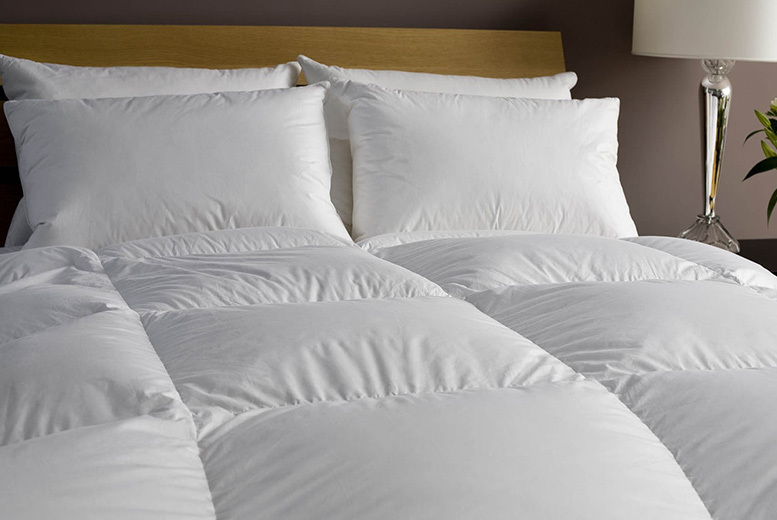 Get a 15 tog goose feather and down duvet. Made of 85% goose feather and 15% natural goose down. Associates weight, comfort and breathability. Comes in four sizes from single to superking. Perfect to keep yourself warm and snug all nights. Ideal for the chill nights to come.